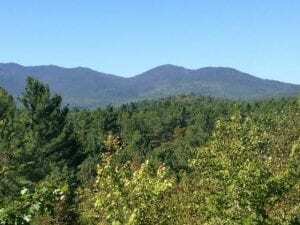 The Lake George Land Conservancy (LGLC) has acquired one parcel and expects to close on another within the Indian Brook watershed in Bolton. The lands, totaling 245 acres, include wetlands, a large section of stream corridor, and scenic and recreational value. 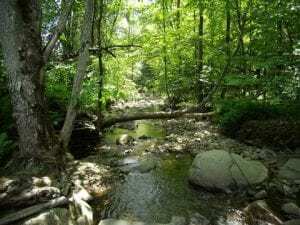 The acquisitions are part of a larger effort to protect Indian Brook, which is a major tributary of Lake George. The protection of this important tributary provides a safeguard against excess storm water and stream bank erosion, further protecting the lake’s water quality. » Continue Reading. View, the multi-arts center located in Old Forge, has announced the Adirondack Authors Evening on June 25th from 7-9:30 pm in View’s Gould Hall. This is a free event that is open to the public. 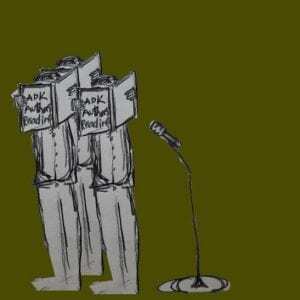 It will feature authors of the region and is open to any other writers who would like to participate in the open mic portion of the evening. Featured authors include Mary Sanders Shartle, Lorraine Duvall, David Crews, Jeanne Selander-Miller, Marilyn McCabe, Becky Harblin, and now Deborah Havas. 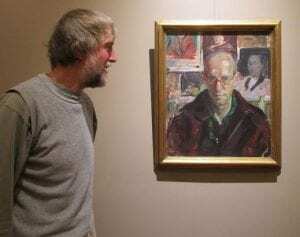 David Hazard will be emceeing the evening, which will take place after the Branches, Brambles, and Roots opening of an exhibition celebrating trees from 5-7 pm. » Continue Reading. 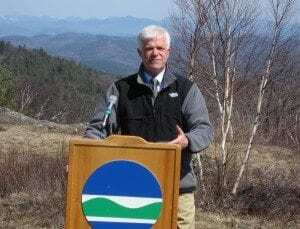 Former NYS Environmental Conservation Commissioner Joseph Martens will be awarded Conservationist of the Year at the Forever Wild Day celebration hosted by the Adirondack Council on July 9. The event will be held at the Inn at the Bridge in Northville. 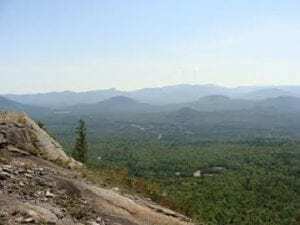 The Adirondack Council’s annual Forever Wild Day celebration will include a luncheon, annual meeting and outdoor activities. Martens’s first work in the Adirondack Park came as assistant secretary and deputy secretary for energy and the environment under Gov. Mario Cuomo. He later served as chair of the board of the Olympic Regional Development Authority. Currently, Martens is a Senior Fellow at the Open Space Institute, where he is working on national climate change policy and new strategies for promoting smart and effective land conservation in combating climate change. » Continue Reading. Thomas Messick was last seen on Sunday, November 15, 2015 a short distance off Lily Pond Road near Brant Lake, NY. Despite a massive two-month-long search effort by Forest Rangers, Environmental Conservation Police, State Police and several other state and county agencies with hundreds of volunteers, no sign of Mr. Messick or any of his belongings have been located. » Continue Reading. Sunrise Saturday in Lake Placid will be at 5:17 am; sunset at 8:30 pm, providing 15 hours and 13 minutes of sunlight. The Moon will rise at 12:52 am Saturday and set at 11:40 am. On Saturday the Moon will will be waning gibbous, 59% illuminated. More than 200 miles of deals will be open for business Memorial Day weekend with the Great Adirondack Garage Sale. 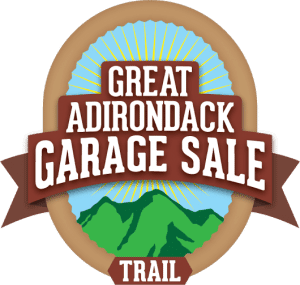 The event includes more than 115 individual garage sales across 18 towns, villages and hamlets in five counties of the Adirondacks. 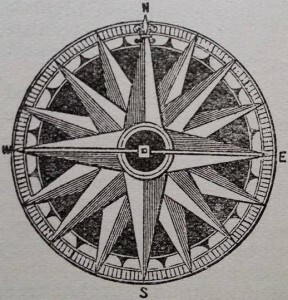 Items for sale range from vintage antiques and rustic furniture to jewelry and housewares, toys and clothing to restaurant equipment and sporting goods, and much more. » Continue Reading. 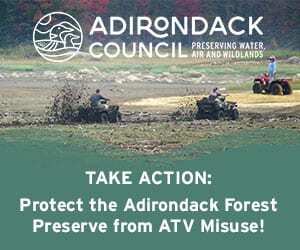 On June 24th, from 5 to 7 pm, owners of The Adirondack Cheese Company, are welcoming View arts center members and the public to a cocktail reception, open house, and wine tasting event at their great camp on Fourth Lake, the Albedor, to benefit the Old Forge-based View arts center. Monk Rowe, Utica area jazz performer, will provide musical entertainment, and Bremer’s Wine & Liquor will be sponsoring the wine tasting. Food sponsors include The Woods Inn, Great Pines (formerly the North Woods Inn), the Big Moose Inn, and the Seventh Lake House. 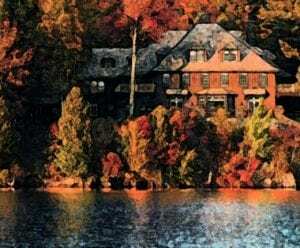 Besides food and spirits, guests will be welcome to tour the 17,000 square foot Albedor house and its grounds and boathouse. » Continue Reading. 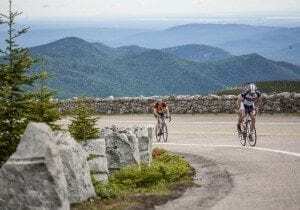 The annual Wilmington Whiteface Bike Fest will be held on June 3-5, 2016 with a mix of competition and family fun. The events begin Friday, when Montreal’s Krushers Stunt Team will preform in the free jump and trials exhibition at the Wilmington Bike Park. Other events Friday evening include Sam Perkins and Carsinn Wilson performing bike acrobatics. These will be followed by the annual welcome party featuring music, raffles, prizes and a Best Calves contest. » Continue Reading.